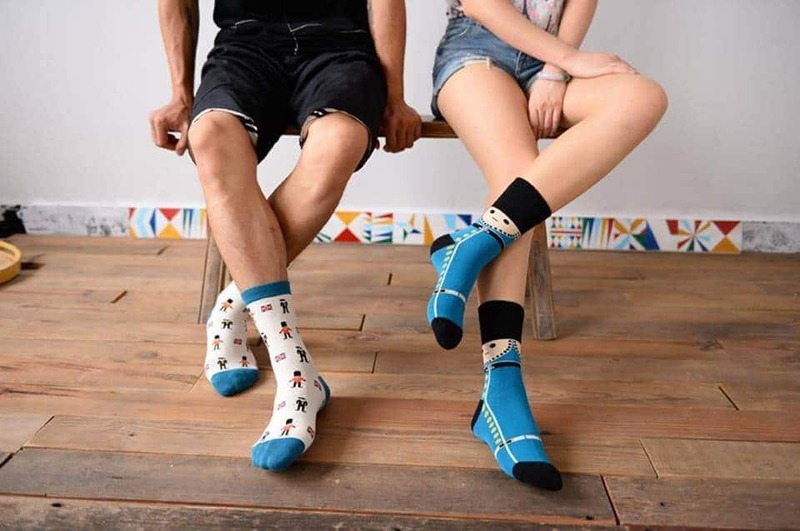 Tokyo Treat May 2019 Spoiler #3+ Coupon! 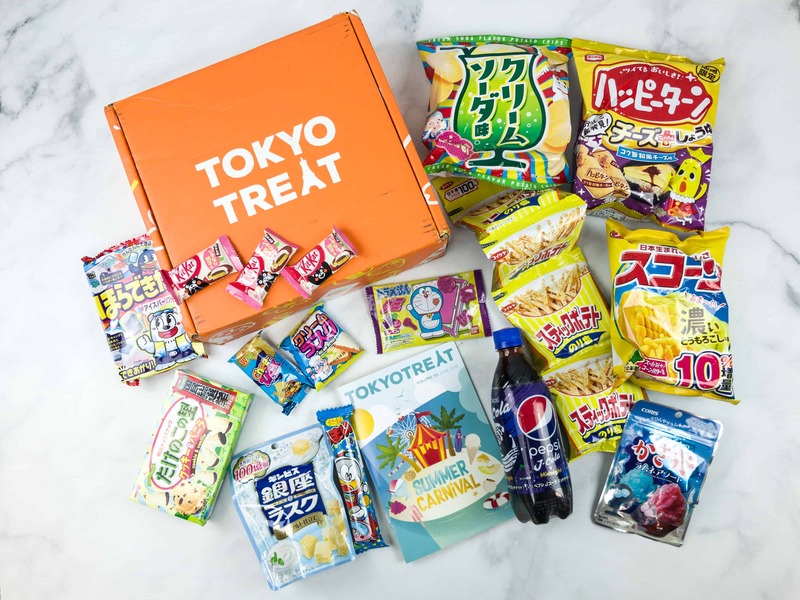 Tokyo Treat May 2019 Spoiler #2 + Coupon! 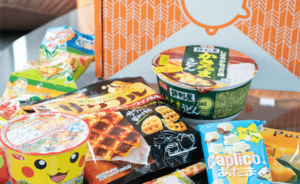 Tokyo Treat May 2019 Spoiler #1 + Coupon! 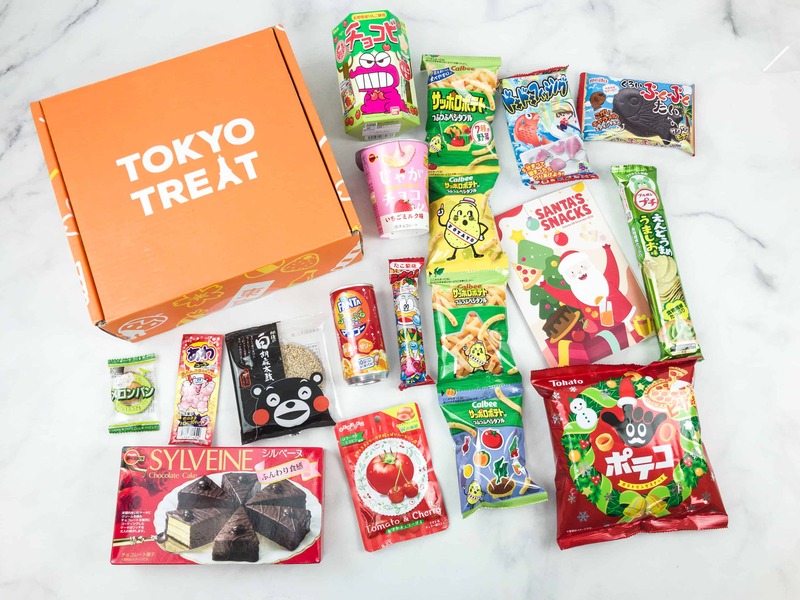 Tokyo Treat May 2019 Theme Spoilers + Coupon! 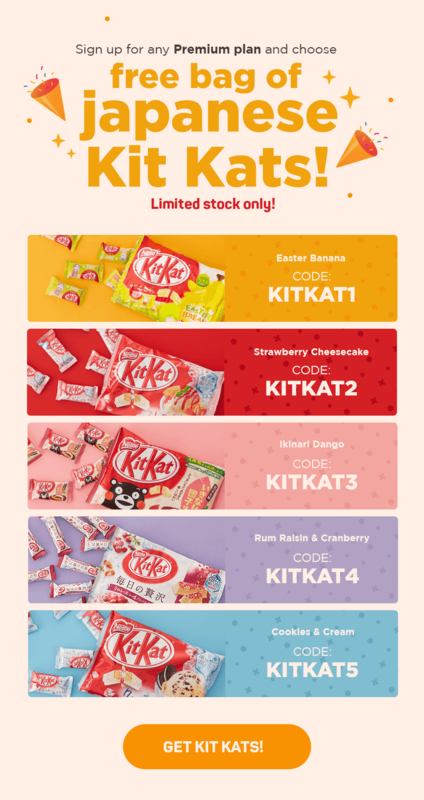 Tokyo Treat April 2019 Spoiler #3 + Coupon! 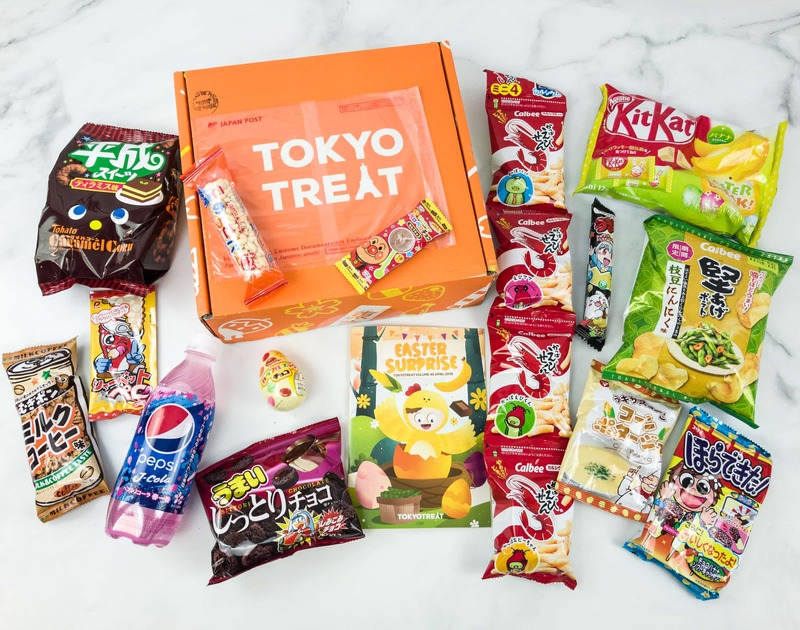 Tokyo Treat April 2019 Spoiler #2 + Coupon! 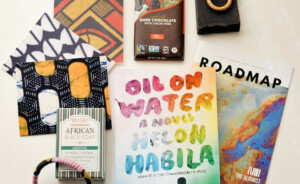 Tokyo Treat April 2019 Spoiler #1 + Coupon! 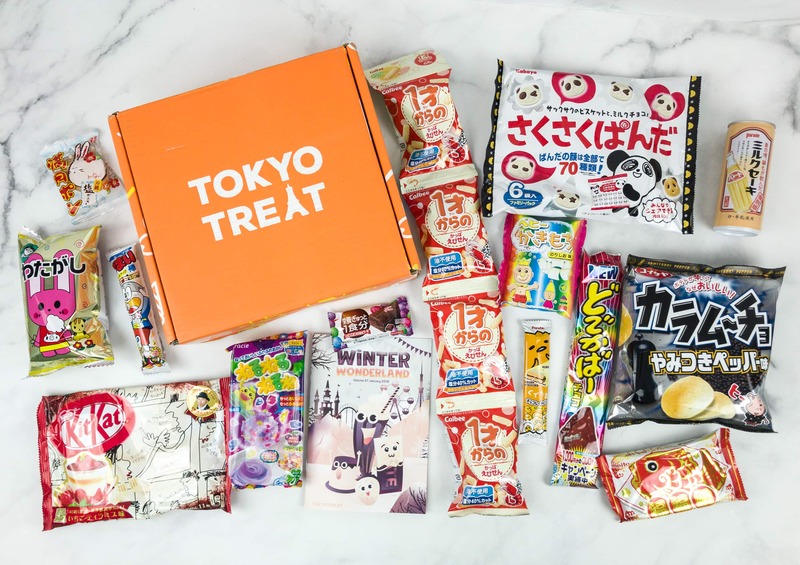 Tokyo Treat April 2019 Theme Spoilers + Coupon! 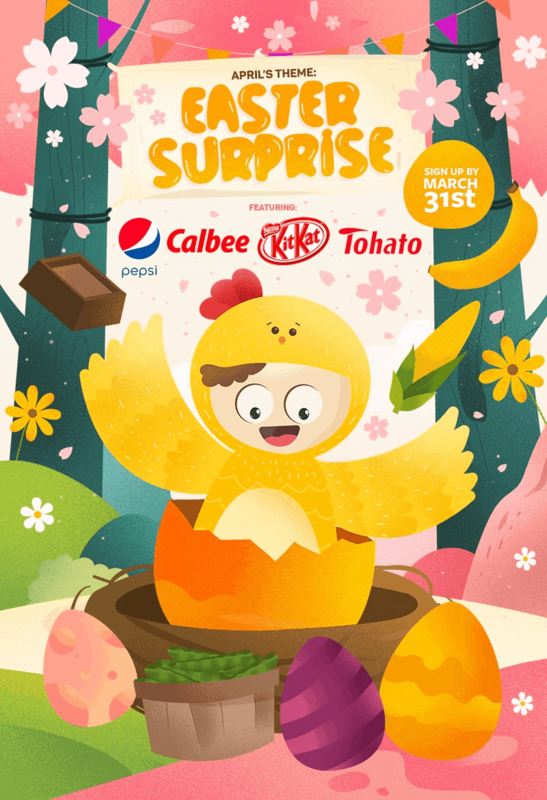 Tokyo Treat March 2019 Spoiler #4 + Coupon! 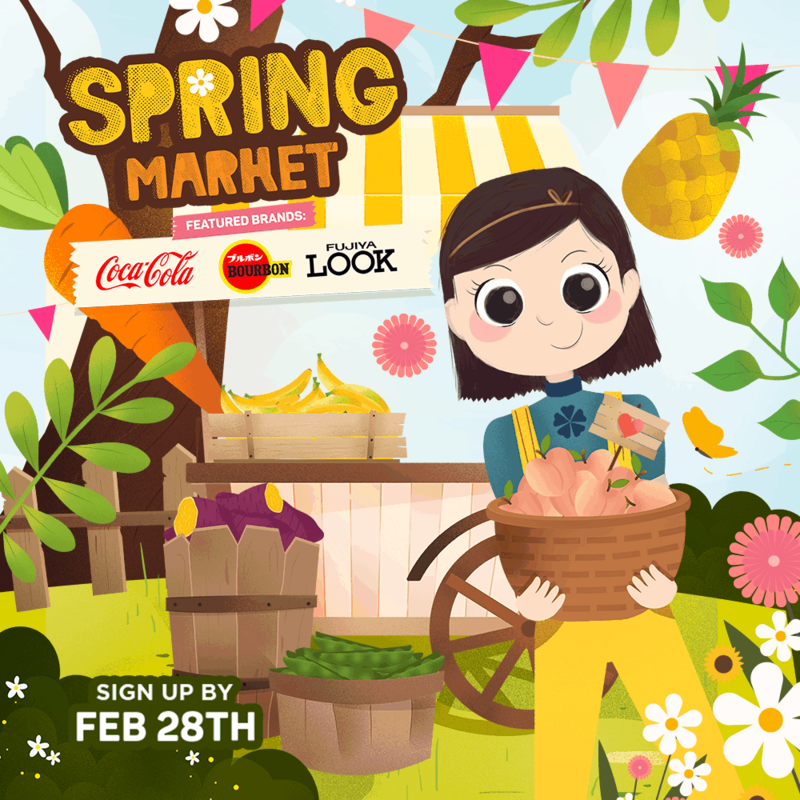 Tokyo Treat March 2019 Spoiler #3 + Coupon! 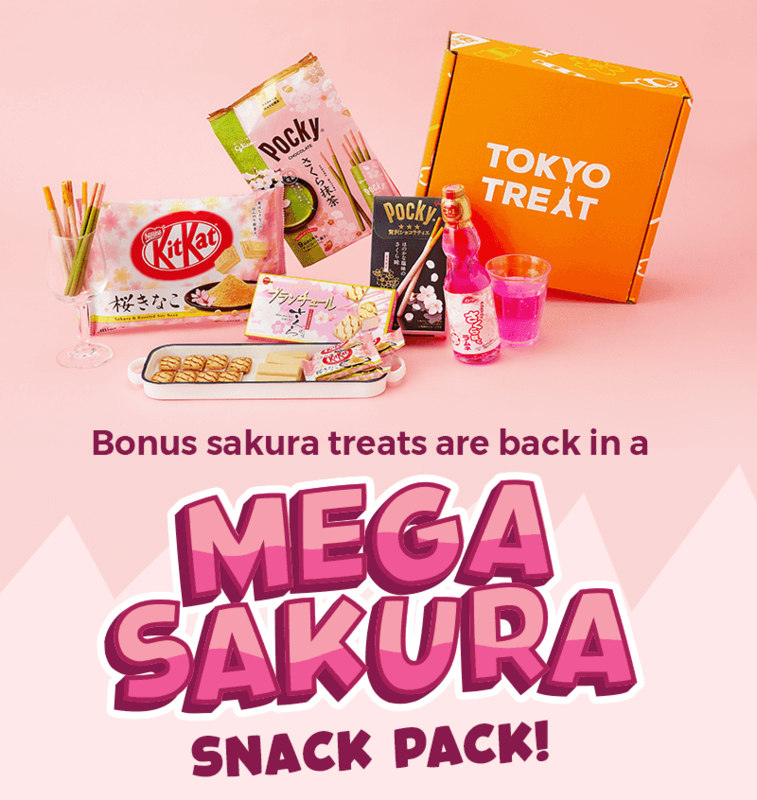 Tokyo Treat March 2019 Spoiler #2 + Coupon! 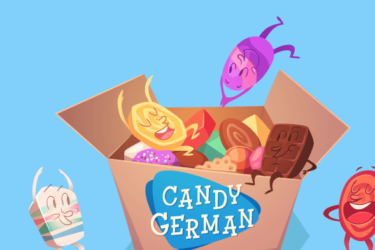 Tokyo Treat March 2019 Spoiler #1 + Coupon! 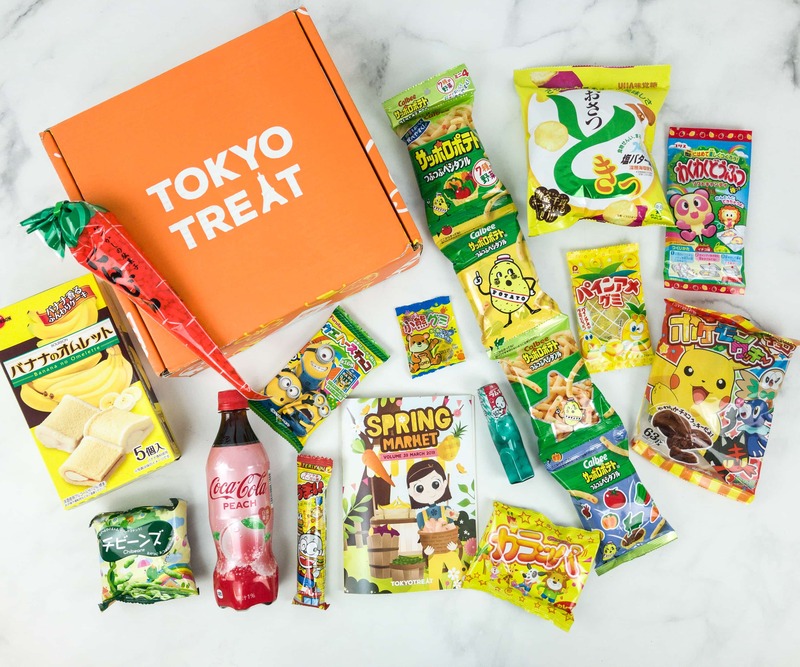 Tokyo Treat March 2019 Theme Spoilers + Coupon! Tokyo Treat February 2019 Spoiler #5 + Coupon! Tokyo Treat February 2019 Spoiler #4 + Coupon! Tokyo Treat February 2019 Spoiler #3 + Coupon! 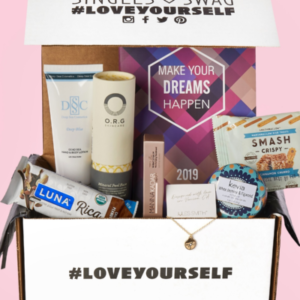 Tokyo Treat February 2019 Spoiler #2 + Coupon! 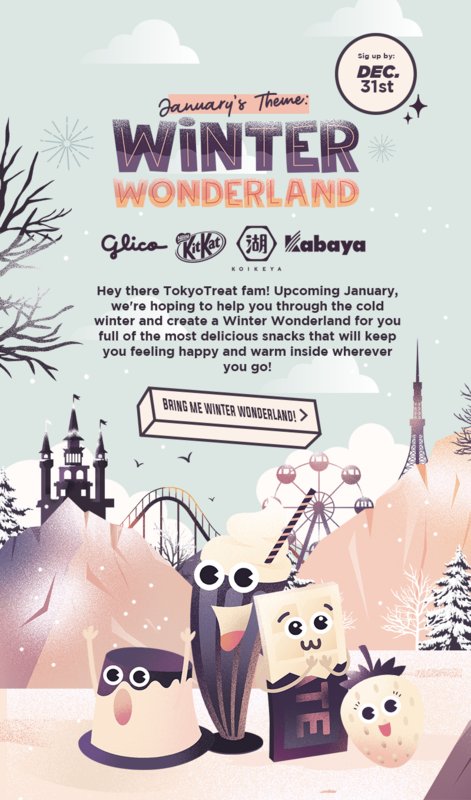 Tokyo Treat Coupon: Get BONUS Soft Ice Cream Candy! Tokyo Treat February 2019 Spoiler #1 + Coupon! 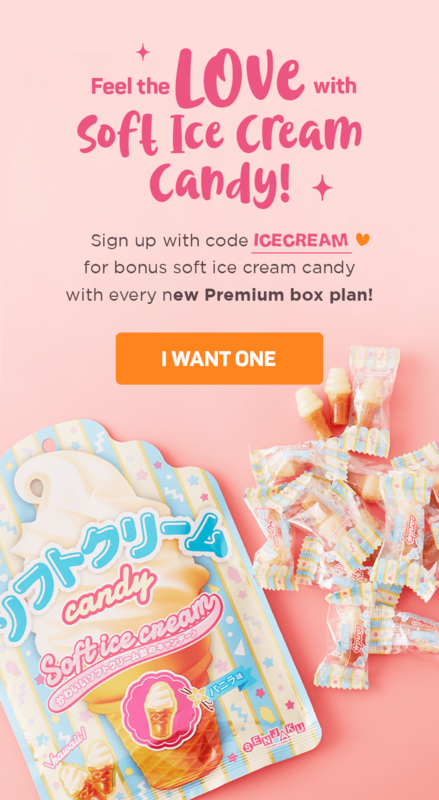 Tokyo Treat February 2019 Theme Spoilers + Coupon! Tokyo Treat January 2019 Spoiler #4 + Coupon! Tokyo Treat January 2019 Spoiler #3 + Coupon! 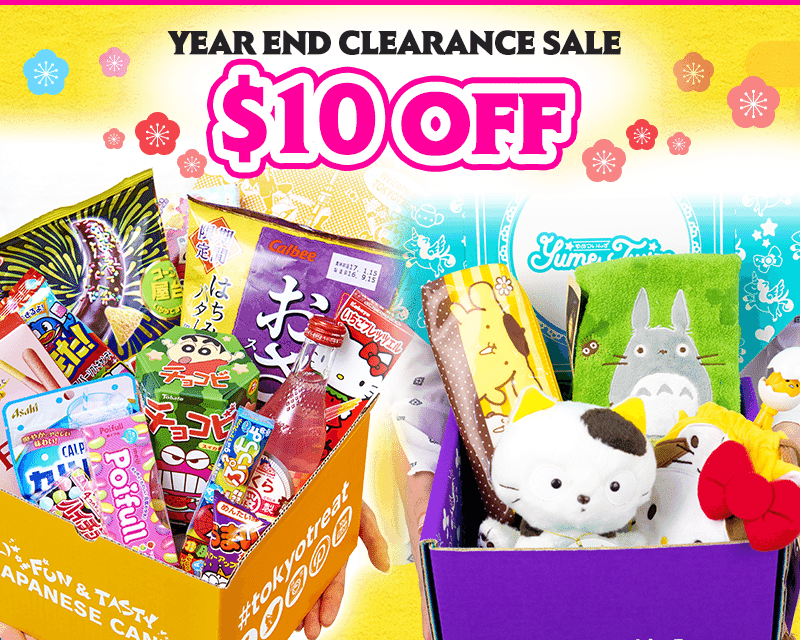 Tokyo Treat January 2019 Spoiler #2 + Coupon! 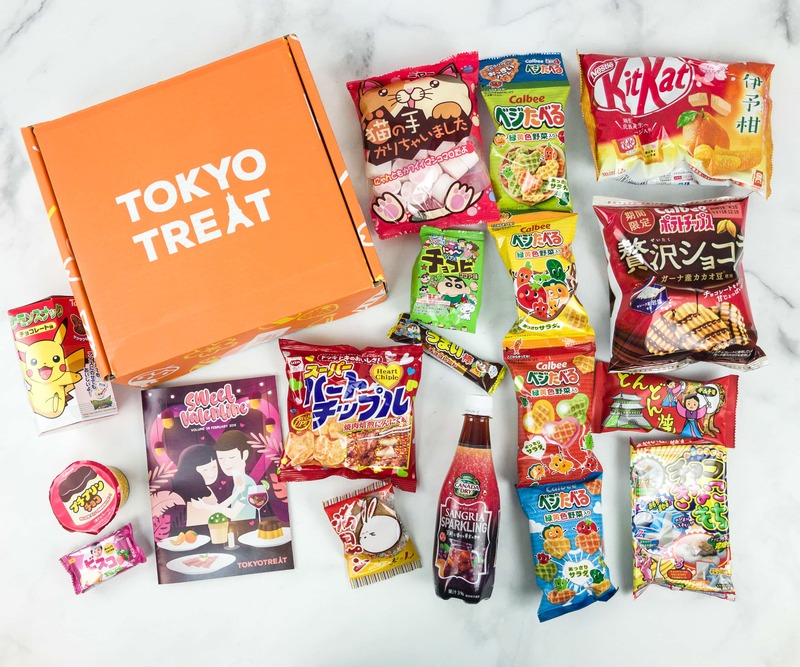 Tokyo Treat Coupon: Get 10% Off Your First Box! 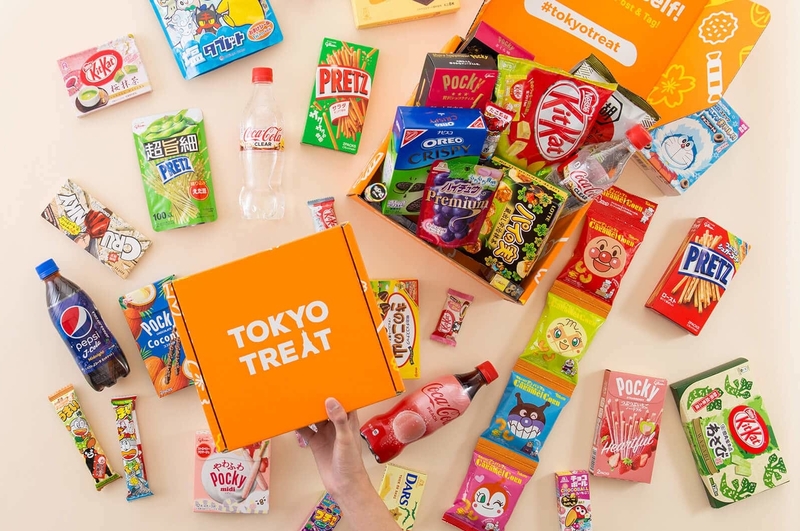 Tokyo Treat Deal: Get FREE Bonus Snack With Your First Premium Box! Tokyo Treat Deal: Get Free Japanese Kit Kats With Any Premium Subscription! Tokyo Treat Coupon: FREE Japanese Chocolate Mint Mochi! 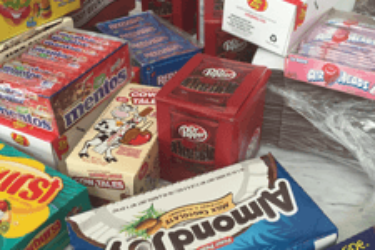 Tokyo Treat Coupon: FREE Champagne Pocky or Caplico! Tokyo Treat + YumeTwins+ nmnl Christmas Deal: FREE Bonus Kirby Items with Subscription! 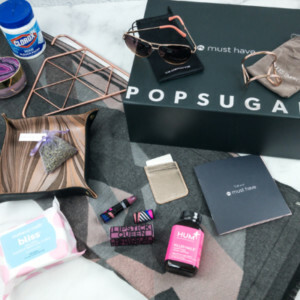 Tokyo Treat Cyber Monday Deal – $5 Off + FREE Bonus Items! 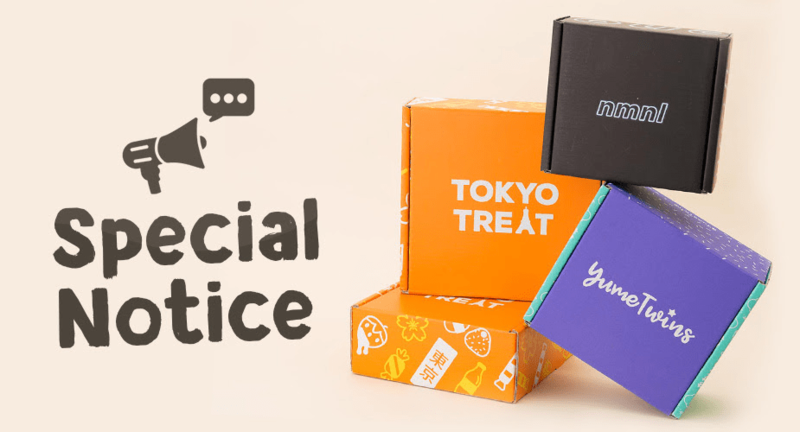 Tokyo Treat & Yume Twins & NMNL Coupon: $5 Off First Box! 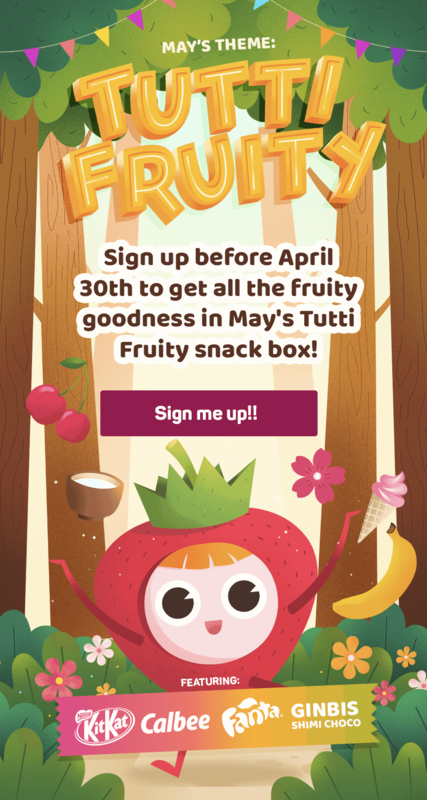 Tokyo Treat & Yume Twins Coupon: $10 Off First Box! 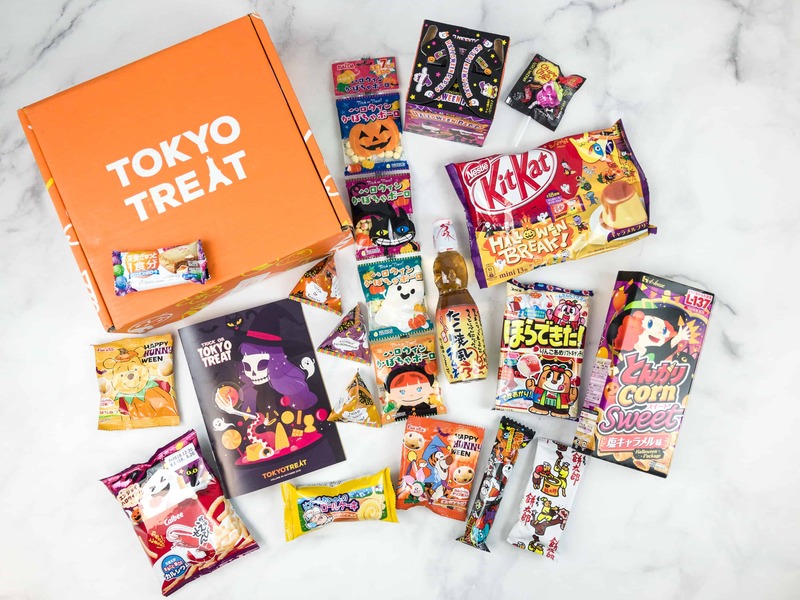 Tokyo Treat & Yume Twins Coupon: Disney Ufufy Bonus Items + $3 Off Your First Box! 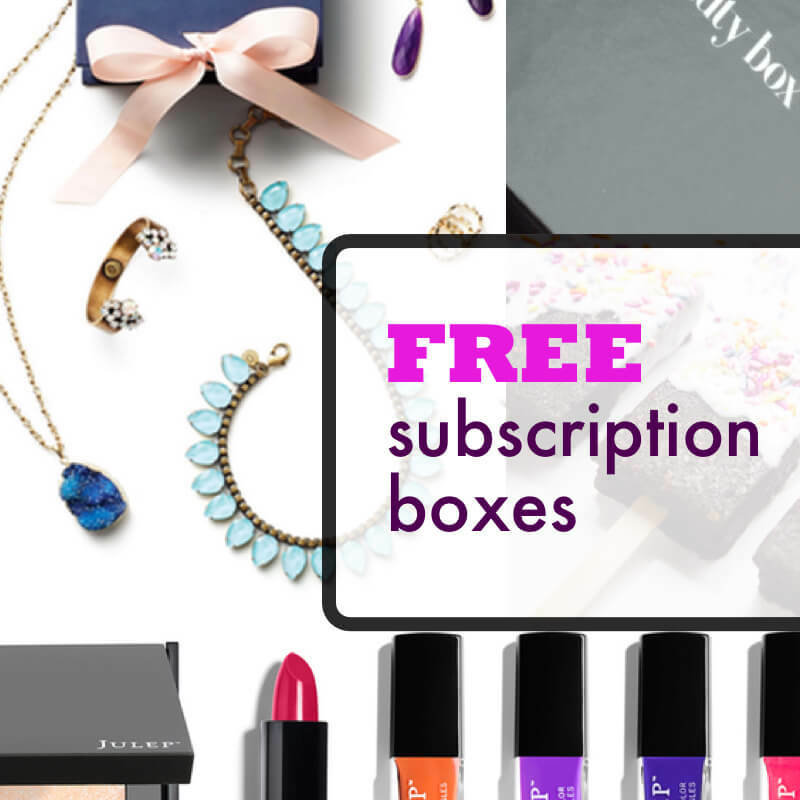 EXTENDED Tokyo Treat Cyber Monday Deal: Save $10 On First Premium Box! 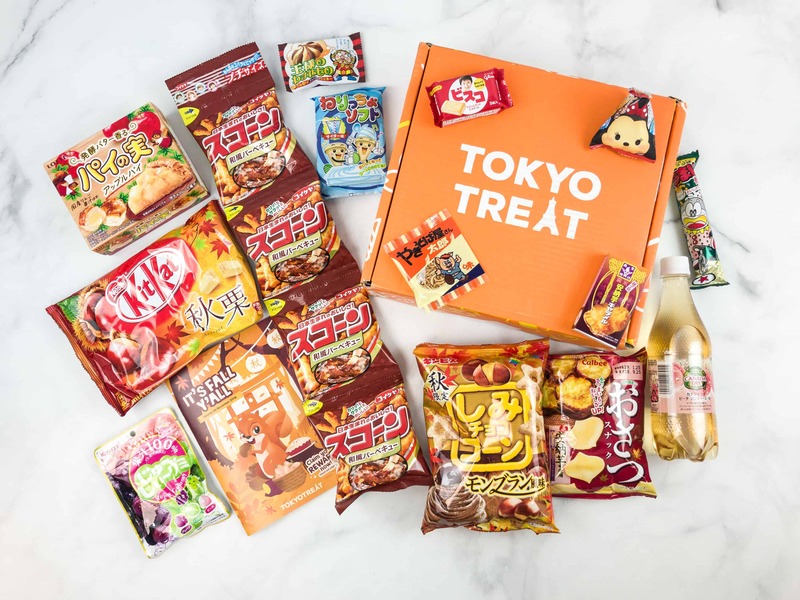 Tokyo Treat Cyber Monday Deal: Save $10 On First Premium Box! 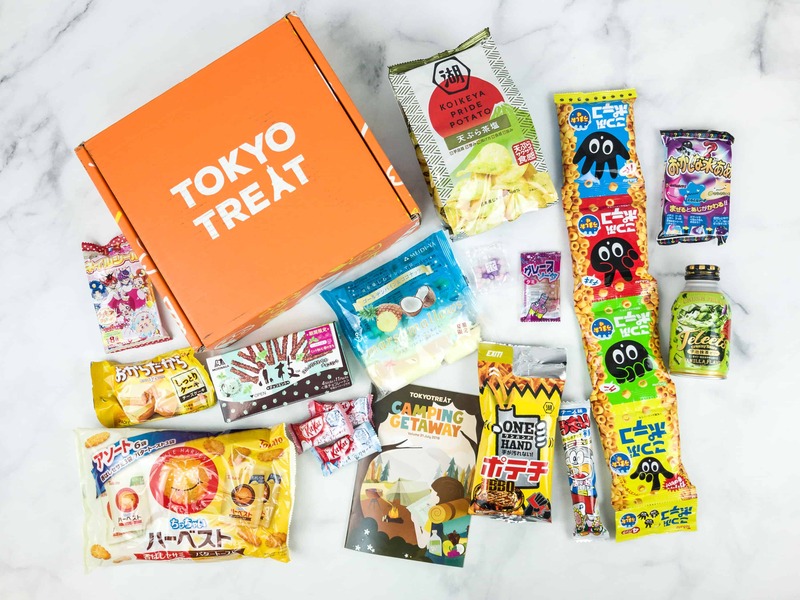 Tokyo Treat Black Friday Deal: Save $10 On First Premium Box! Tokyo Treat Early Black Friday Coupon: Free KitKat Sake + 10% off All Premium Plans! 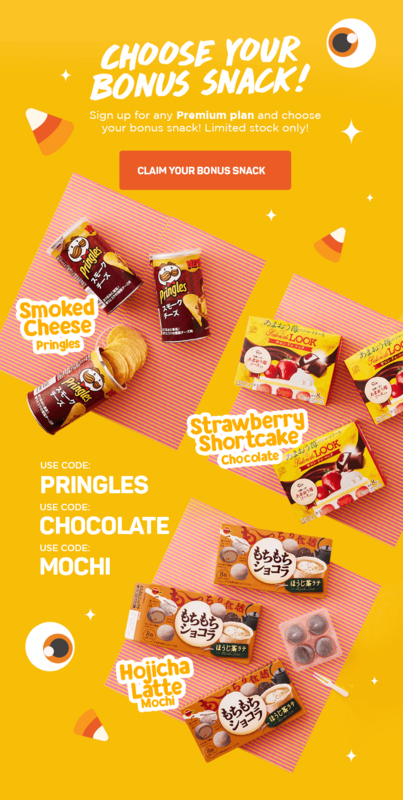 Tokyo Treat Coupon: Save $5 + Free Lotte Snack! 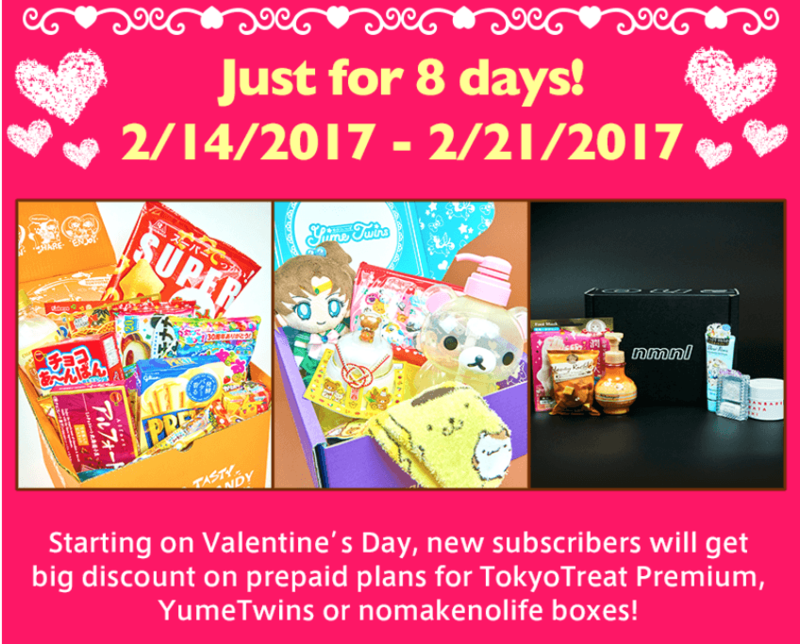 Free BONUS Premium Kit Kat box with 6+ month Tokyo Treat & Yume Twins Subscription! 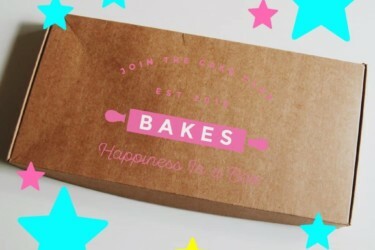 Tokyo Treat & Yume Twins Coupon: $5 off for life! 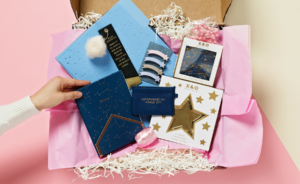 Tokyo Treat May 2017 Subscription Box Review + Coupon! 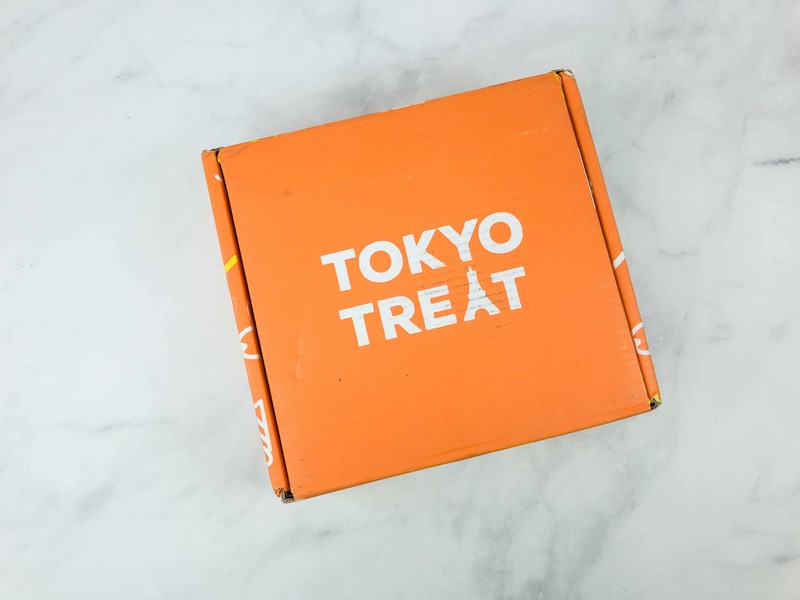 TokyoTreat + YumeTwins + nmnl Shipping Upgrades Available Now + Coupon! 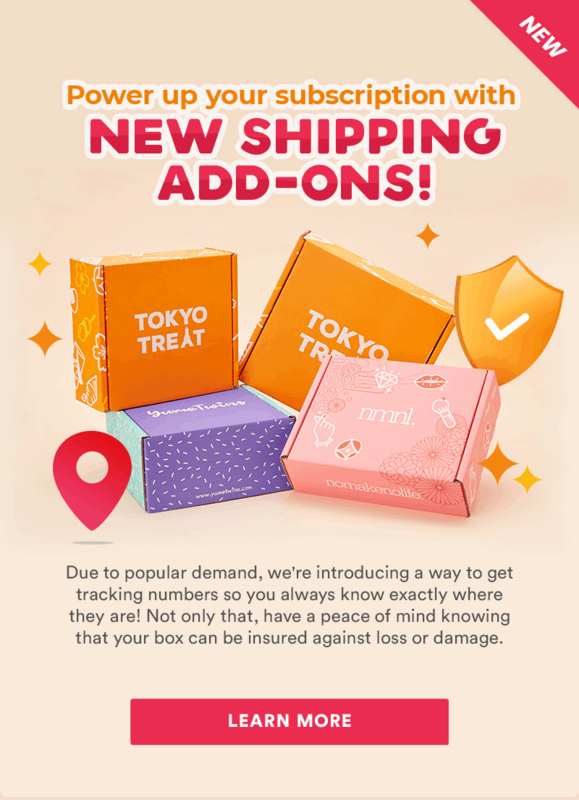 TokyoTreat + YumeTwins + nmnl October 2018 Shipping Update! 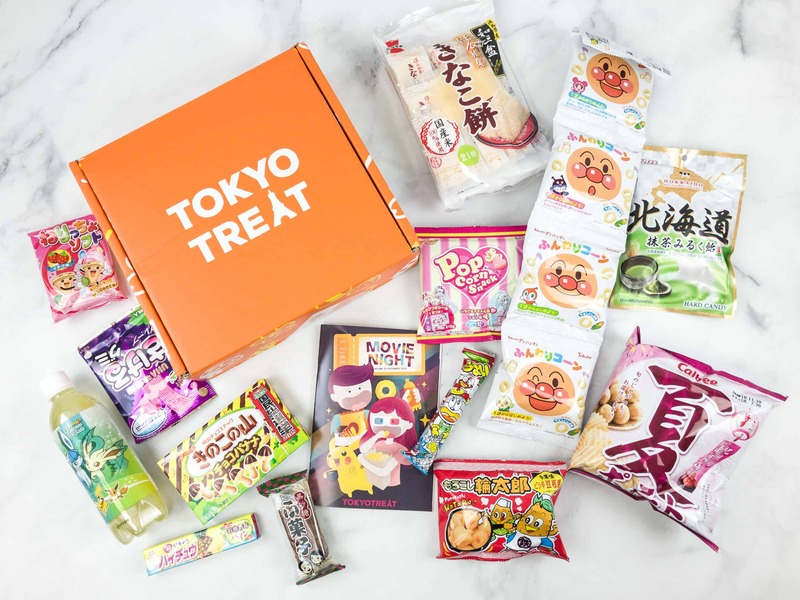 TokyoTreat News: Subscription Changes + Coupon! 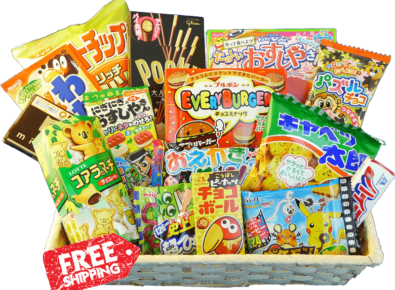 I’ve subbed to tokyo treat off and on since their debut; they are probably my fave candy box. 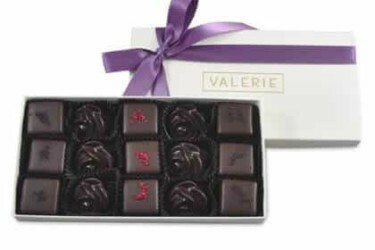 The tiers are fairly divided so you still get a lot of snacks even with the small box. I love that they include a drink and a DIY kit with the premium box which is honestly my favourite things from Japan! 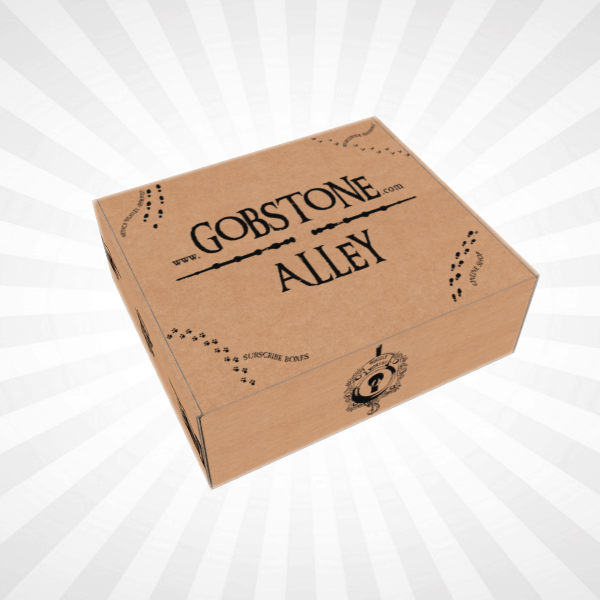 This box is chock full of fun and tasty goodies. I love the assortments! The product and customer service are equally absolutely abysmal. 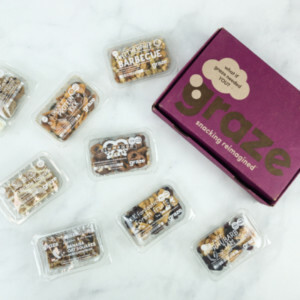 I ordered a box from them once and received it and over half the box was completely crushed and inedible (it was literally things like corn snacks crushed into a fine powder etc), the kicker there was that the packaging was completely fine and it was obvious the damage didn’t happen in transit – it happened before packing or during. 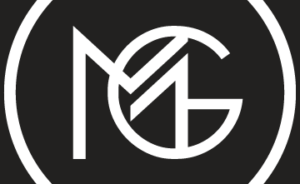 I let the company know that I disposed of the inedible products and I made a request for a refund through Paypal which the company ignored for weeks until I escalated it to a claim. TokyoTreat emailed me privately asking me to remove my claim and offering no actual solution or even acknowledging my complaints – literally just asking me to remove it and telling me to enjoy my future boxes despite me telling them I would never subscribe again (do they even read the customers issues??). I then received a reply to my claim weeks later informing me I would be refunded on return of the products – obviously something that wasn’t going to happen given I informed TokyoTreat that I disposed of the useless half of the box and even if I hadn’t – I wasn’t about to pay to ship the box back to them internationally. All in all the company obviously manhandled the product, ignored me until they couldn’t anymore and finally ignored my complaints and backed me into a corner to give up. Unless you want a box of trash delivered to your house (IE: empty packages and dust) I wouldn’t give them a second thought. 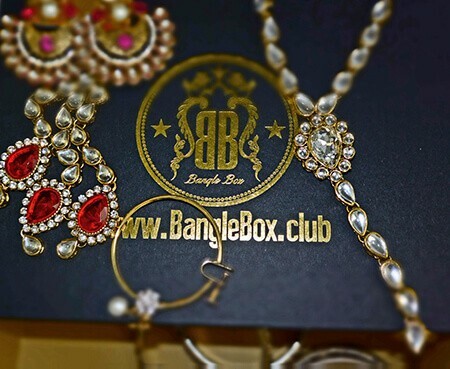 I LOVE THIS BOX!!!!! I’m addicted to Japanese stuff and this box literally makes my world feels perfect. 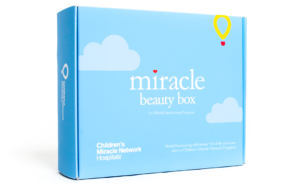 Looking forward to my next box.